and quality mixing and mastering. 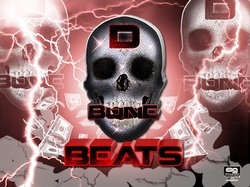 All beats are original and produced by D Bone Beats. Many styles are availlable and beats are updated regularly ( subscribe to my mailinglist to get the latest updates on beat and future productions). Coming up not so long ago in the music game i have worked with some of the best up n coming artists as some established names in the industry. Including the whole DeadZone Ent team such as LoPro,Profit,Flo,Maniatik,Blak,Don Trini, etc. etc. 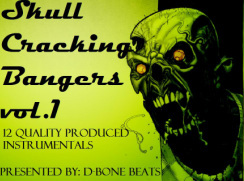 All beats can be bought with a exclusive or non-exclusive (lease) license. See the "legal" section for more details. For exclusive licenses please contact me threw the contactform.